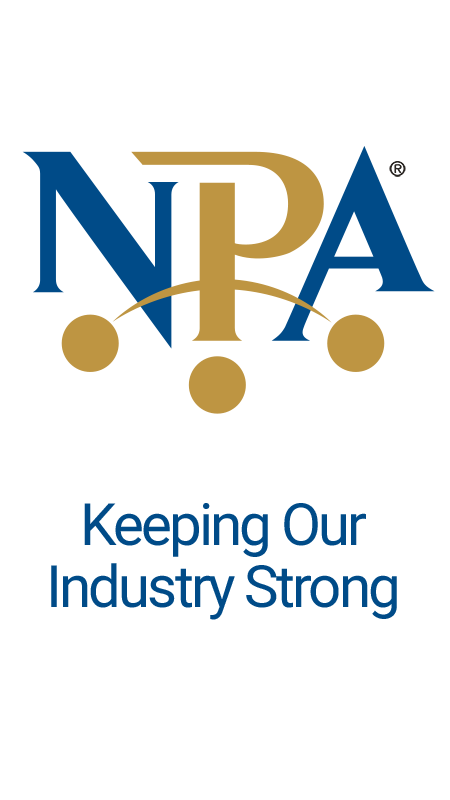 The National Pawnbrokers Association has negotiated a reduced room rate with The Mirage Hotel and Casino for Pawn Expo attendees. 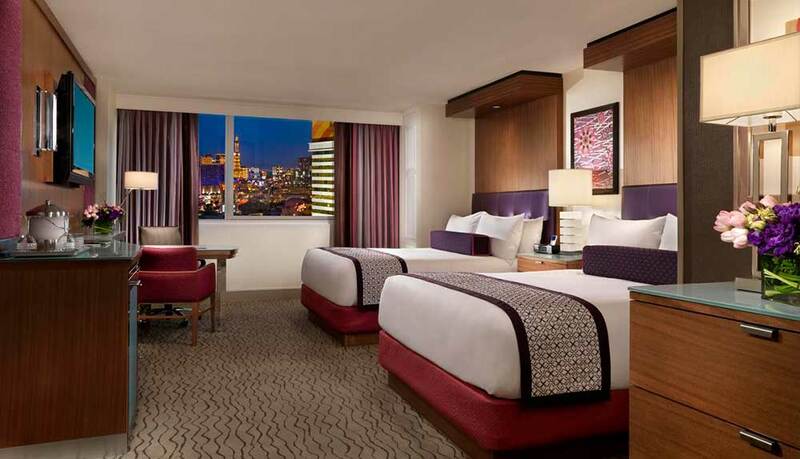 The room rate is $95 per night, plus tax and a $27 per night resort fee. The resort fee includes: local and toll-free calls, in-room internet access, electronic newspaper access vis PressReader, copies and faxes at the Business Center (excluding color and large print jobs), boarding pass printing at the Business Center or Concierge desk, and Fitness Center access. Resort fee inclusions are subject to change. Reserve via telephone by contacting Group Reservations at (800) 627-6667, and give the code NAT19A to receive the group rate. 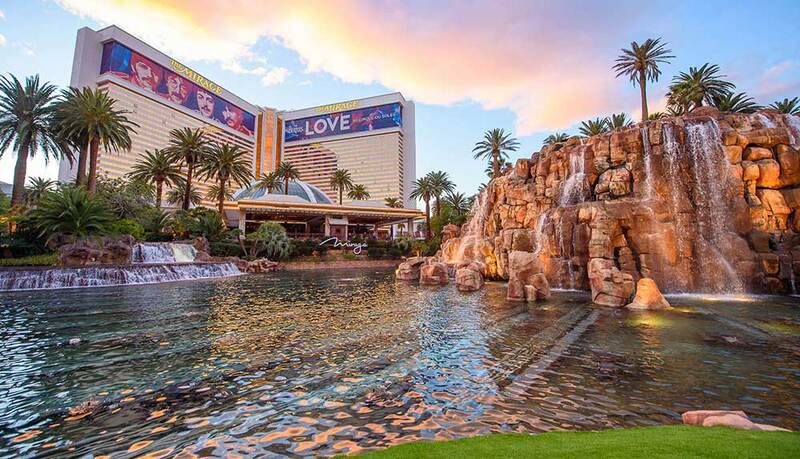 The group rate is available through Friday, June 21, 2019. Attendees are encouraged to make their reservations early. 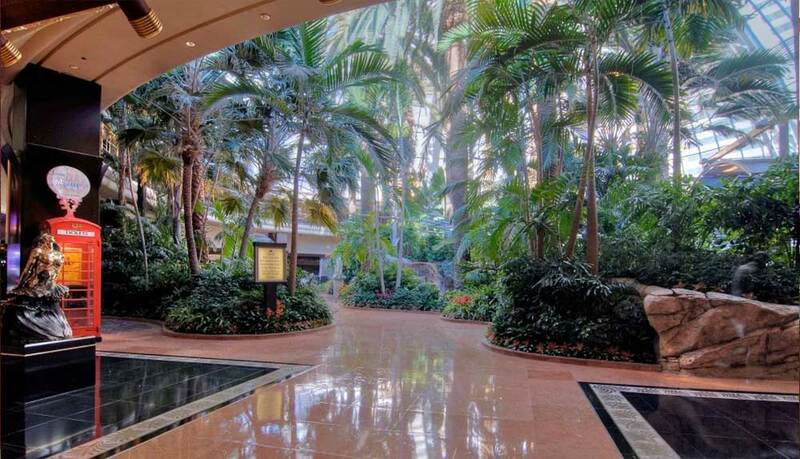 The Mirage is the only official host hotel for Pawn Expo and the NPA does not use any housing agency. You should make your reservations directly with the hotel.